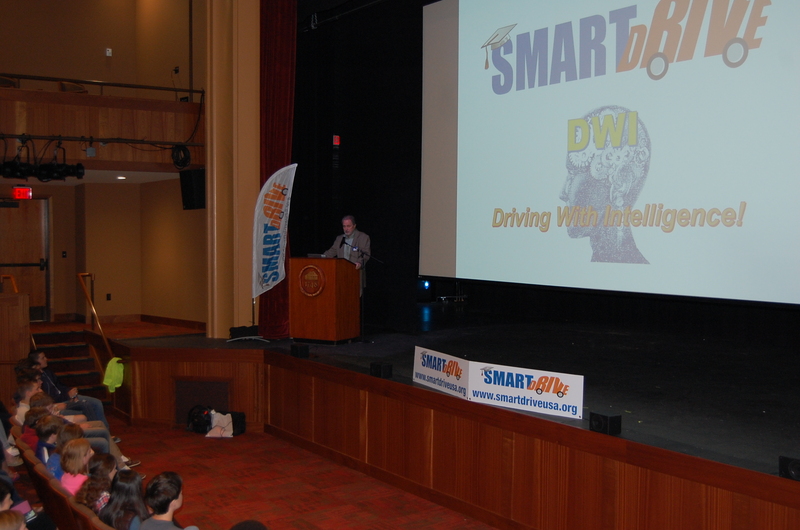 SmartDrive DWI: Driving With Intelligence is focused for High School Seniors and Juniors – though all students can benefit from this information. There are two periods each year when this program is most effective. 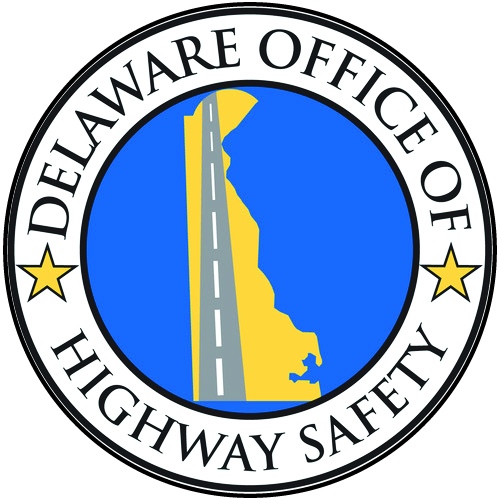 In the months of November and December and the approach of both the holidays and significant changes in driving conditions on the horizon, SmartDrive DWI brings back into focus driving skills and driving situation awareness that these still inexperienced drivers likely have not retained since they left Driver Education programs. 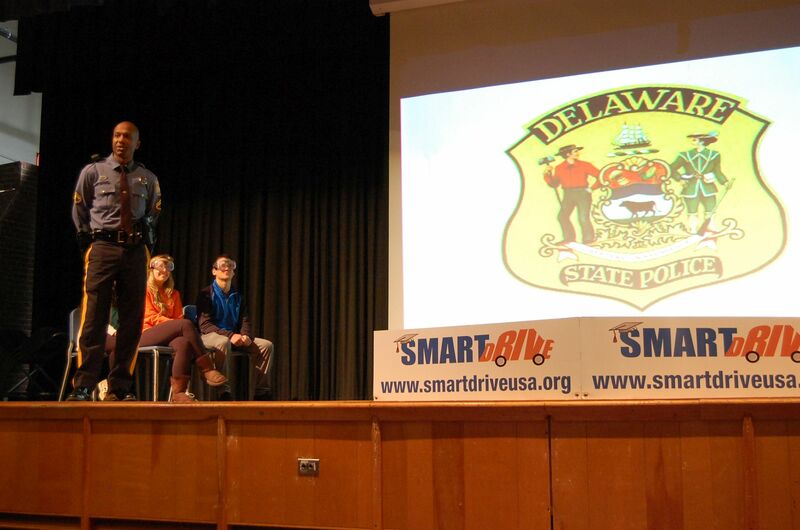 Come spring in March and April, SmartDrive DWI shifts to emphasize the dangers of driver impairment from alcohol, drugs, drowsiness and distraction – bring back into focus driver and passenger responsibility in the midst of Prom, Graduation and end-of-year concerns facing High School Seniors and Juniors. 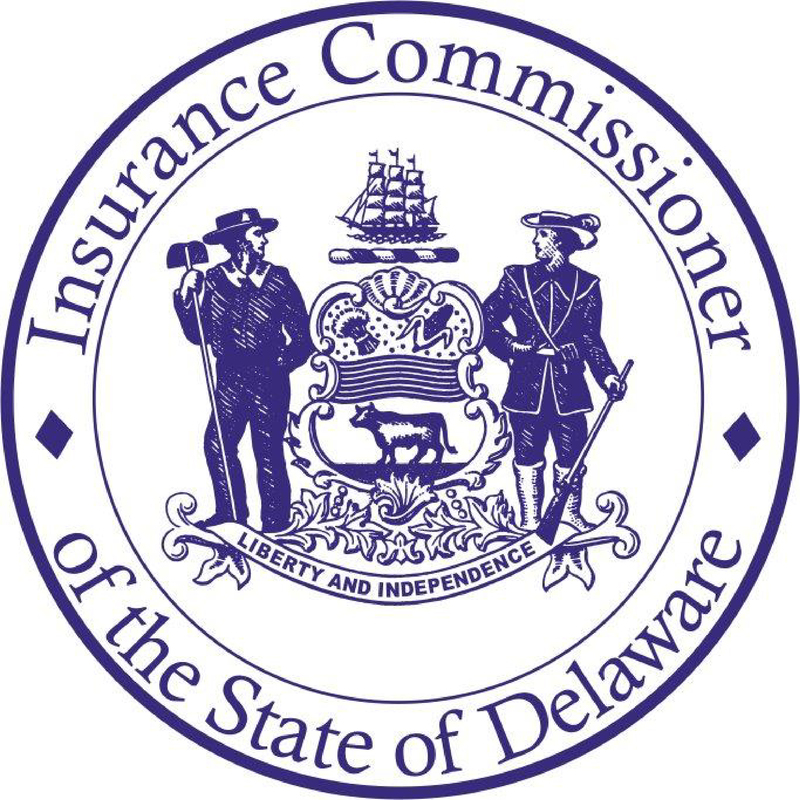 DWI: Driving With Intelligence reviews The BIG 5 of dangers to Teens on our roadways – Aggression, Impairment, Distraction, Speeding and Seatbelt use. Empahsis is placed on Impaired Driving in all forms – Drunk, Drugged, Drowsy and Distacted Driving. The “Distraction is Impairment” message is focused on making teens aware of behaviors they might not otherwise consider as a Distraction. 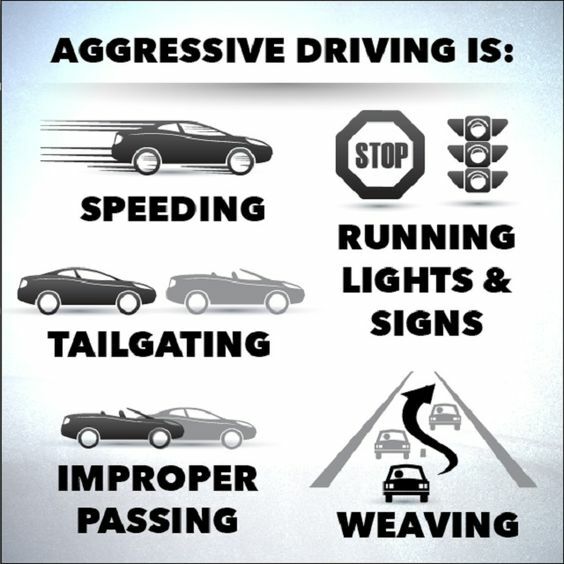 Making “boring” data is relevant is key to ensuring student recognition of the dangers tehy may encounter each time they get behind the wheel or simply go along for the ride. The program encourages audience participation throughout – engagement always proves more memorable than a droning lecture. If at all possible, a local law enforcement officer, often a school resource officer, closes the program to directly share with the students what is involved in a traffic stop – with the reinforcement that roadside stops are not to regarded as hostile encounters, but an attempt to insure the safety of the driver and passengers in the vehicle. 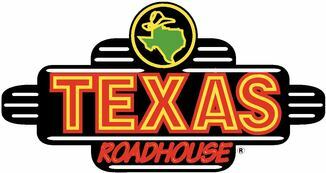 If time permits, a pair of student “volunteers” (over age 18) join the officer on stage for a breif demonstration of roadside sobriety physical tests that reengages the audience. The officer will typically close with a personal account of one of their worst duties, having to make a family notification following the death or serious injury of a teen in a motor vehicle crash. WANT TO OFFER THIS PROGRAM TO YOUR STUDENTS OR YOUTH GROUP? Call SmartDrive at 888.553.6543 or send email to info@smartdriveusa.org to make arrangement for a SmartDrive Presentation for your group.